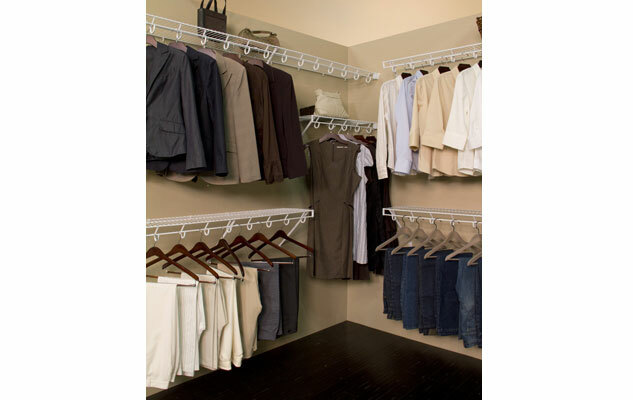 CON-TECH installs all types of wire shelving. 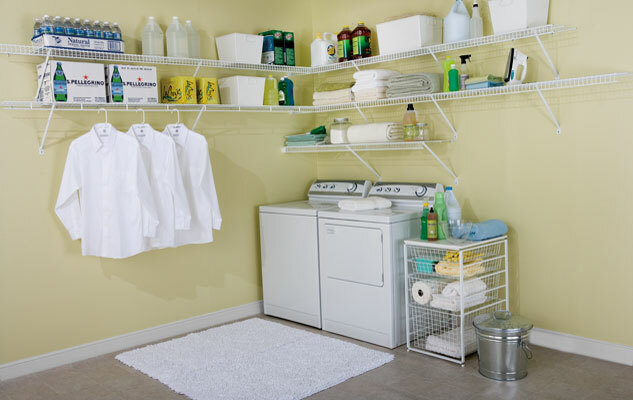 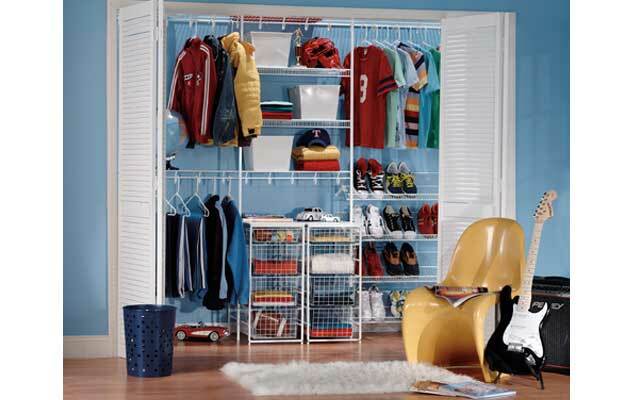 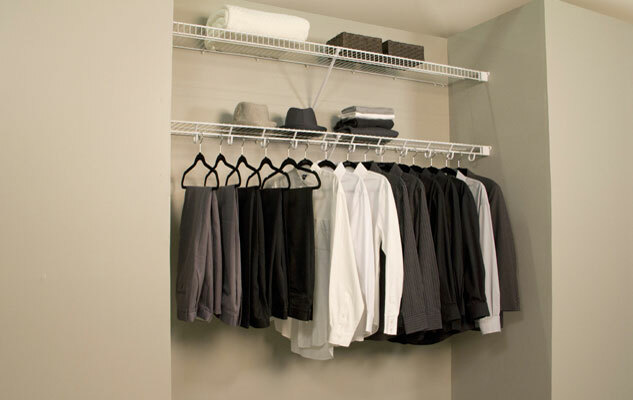 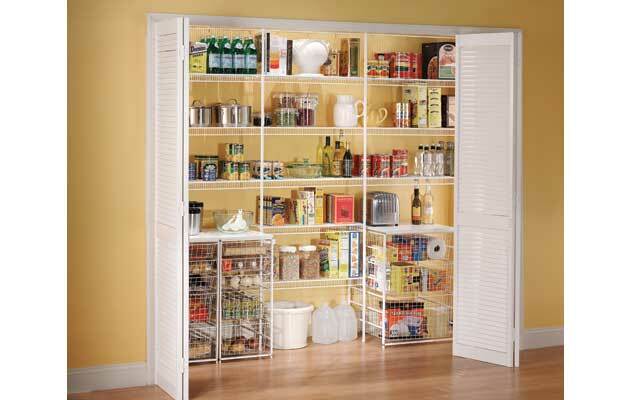 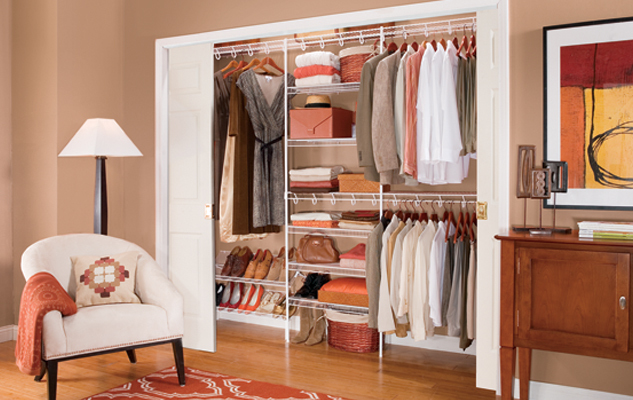 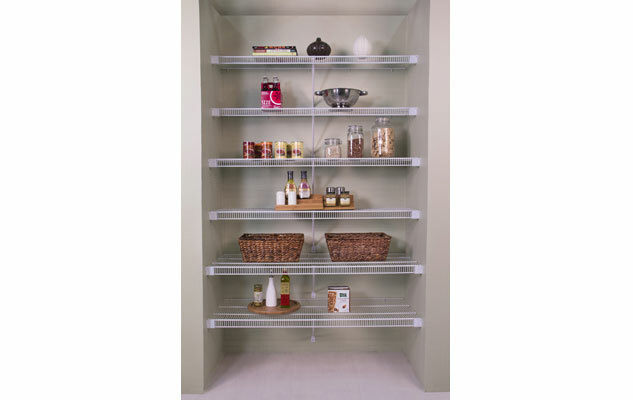 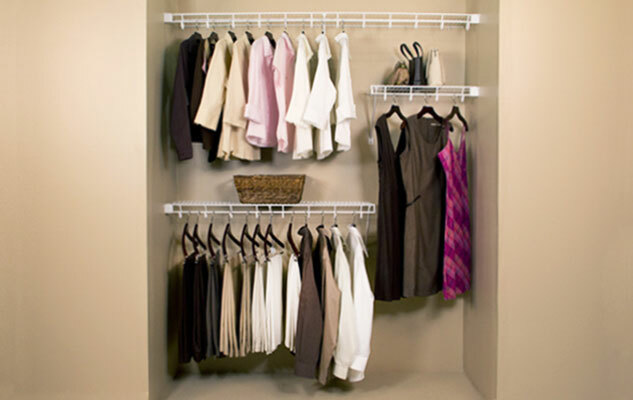 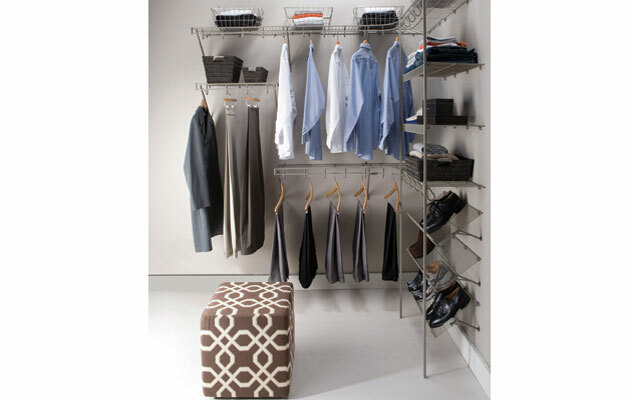 Organized Living Lifetime Ventilated shelving is a solutions-focused shelving system that can serve an integral part of any area of your home that demands a lifetime of durability and strength at a great price. 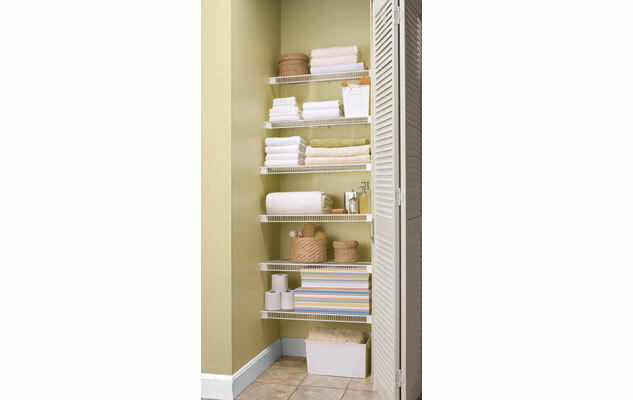 Unmatched in strength, it’s the most practical and dependable solution for areas of your home that play an important role in your life each day.